Do you ever wonder what’s holding you back? 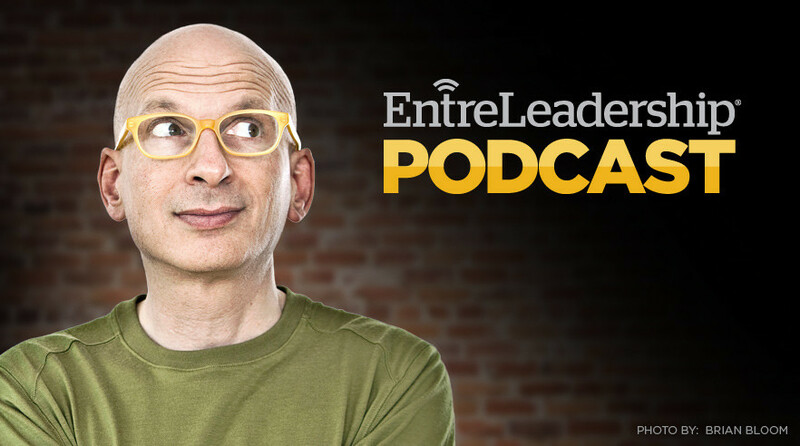 Marketing guru and best-selling author Seth Godin joins the show to answer this important question, plus he’ll discuss the power of being childlike and leaping into places that feel uncomfortable. EntreLeadership Coach John Felkins also stops by to answer your business and leadership questions. Listen in. This is the perfect episode to start the new year right.